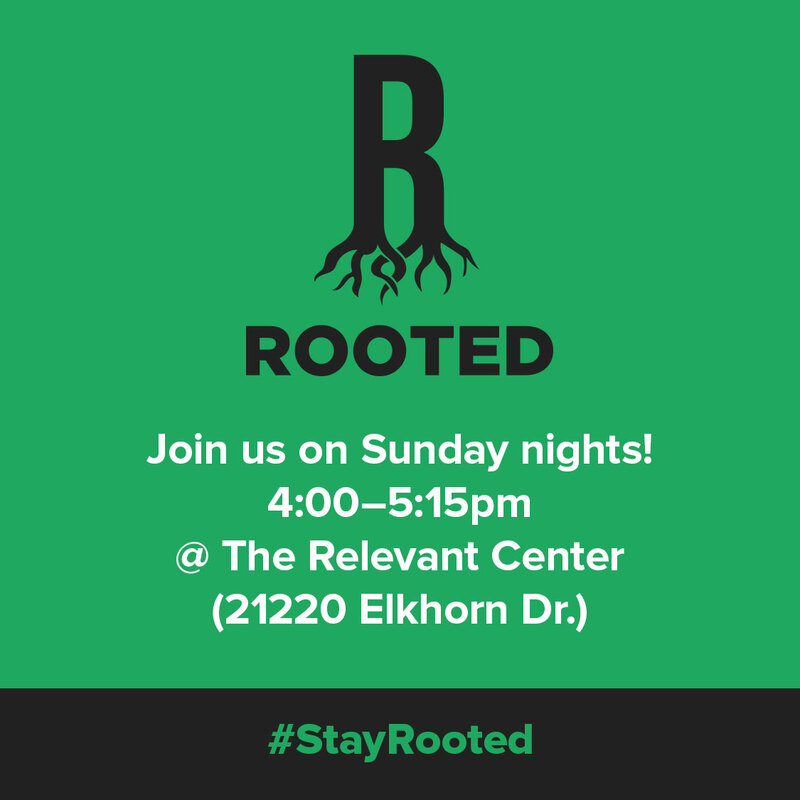 Rooted meets weekly on Sunday nights from 4:00 to 5:15 pm (doors open at 3:45) at The Relevant Center (21220 Elkhorn Dr). This is our main environment for students to grow in their relationship with Jesus Christ. Rooted exists to lead students to discover and pursue a faith of their own. Throughout the year, Rooted hosts events, weekend retreats and summer trips. Check out the Coming Up at Relevant page for detailed upcoming event information. Also, check out our Rooted Calendar to get a bird's-eye view of what's coming up. 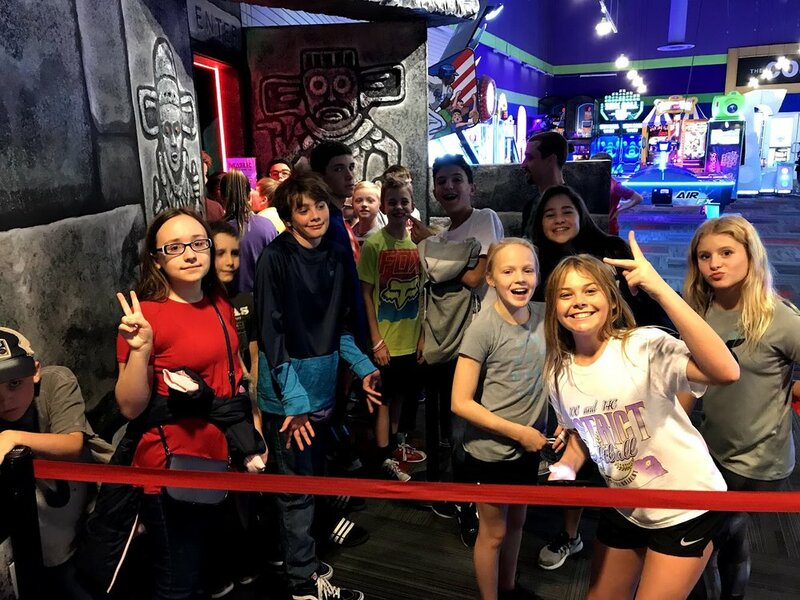 Rooted is led by Nate Cain, our full-time middle school director, and a team of committed volunteers. You can reach Nate at nate@relevantcommunity.org or (402) 957-5966 ext. 710. If you have any questions regarding Rooted, please don't hesitate to email our Rooted team at rooted@relevantcommunity.org. Use these to post on social media and invite your friends to Rooted!